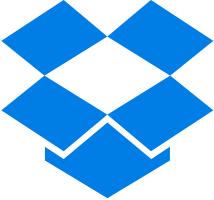 Dropboxs Machine Learning group develops high impact solutions that touch millions of people & a lot of data. From images to documents in every language, the Dropbox ML team delivers solutions using the full range of ML techniques from computer vision to supervised learning to deep learning to online learning. While some of our algorithms run on mobile devices, others require large clusters on our infrastructure.